Lin & Larry Pardey Storm Tactics: Cape Horn Tested video delivers the skills you need to weather storms with confidence. It’s the next best thing to having the Pardey’s onboard, coaching you on storm tactics as the seas build and the rigging howls. 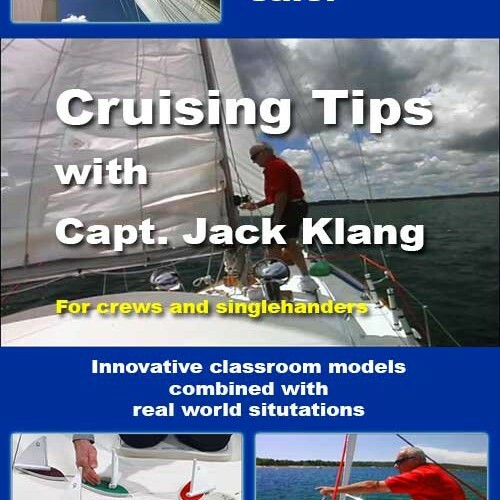 Click below for Download-Only or DVD through TheSailingChannel Store. 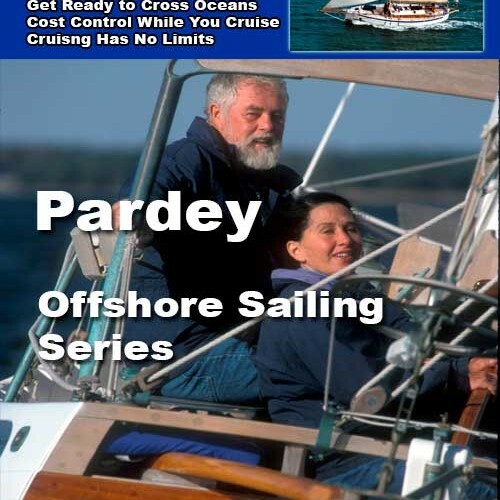 Lin & Larry Pardey teach you the storm tactics you need to sail in heavy weather with confidence. It’s the next best thing to having the Pardey’s onboard, coaching you on storm tactics as the seas build and the rigging howls. Besides storm tactics, the program includes information on securing gear, checking rigging, and gaining confidence before setting sail. Heaving-to with a para-anchor setup is shown in detail for traditional and modern hull designs, such as Beth Leonard and Evans Starzinger’s water-ballasted 47-footer, Hawk. “One of the reasons I wanted to sail east-to-west around Cape Horn was to take video shots proving that small vessels can safely weather storms if they are well outfitted and efficiently handled,” Larry Pardey stated after his record-breaking voyage. 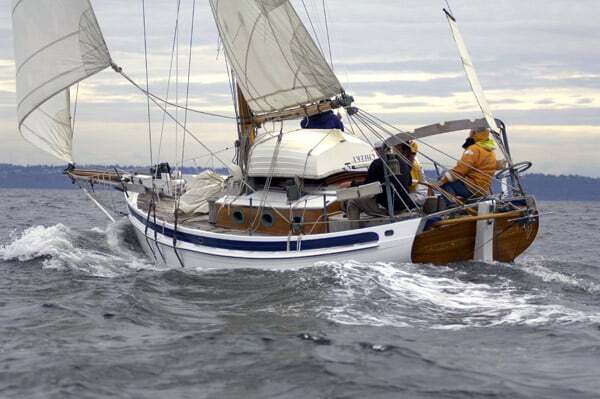 Lin and Larry completed their against-the-wind rounding of the Great Southern Capes on board their engineless 29-foot Taleisin, weathering nine days of storm-force winds to reach Puerto Montt in Chile. There they interviewed several high-latitude voyagers, prepared the narrative, and shot further detailed footage to complete the storm tactics video, a project Lin and Larry conceived almost ten years earlier.